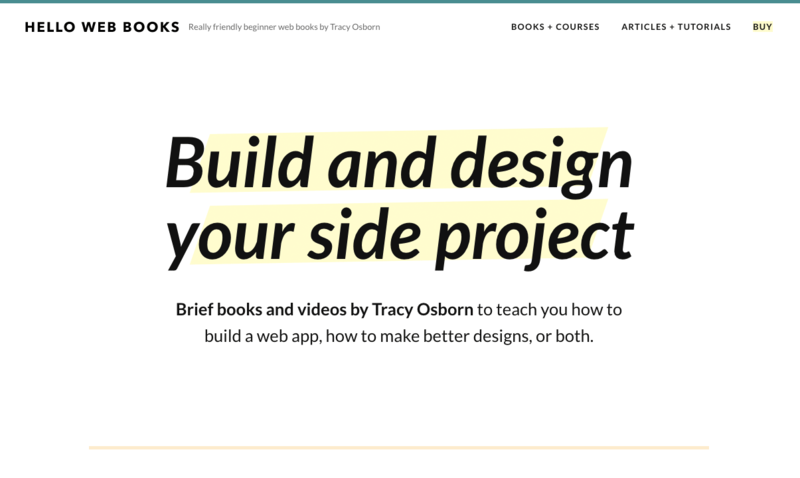 Brief books and videos by Tracy Osborn to teach you how to build a web app, how to make better designs, or both. 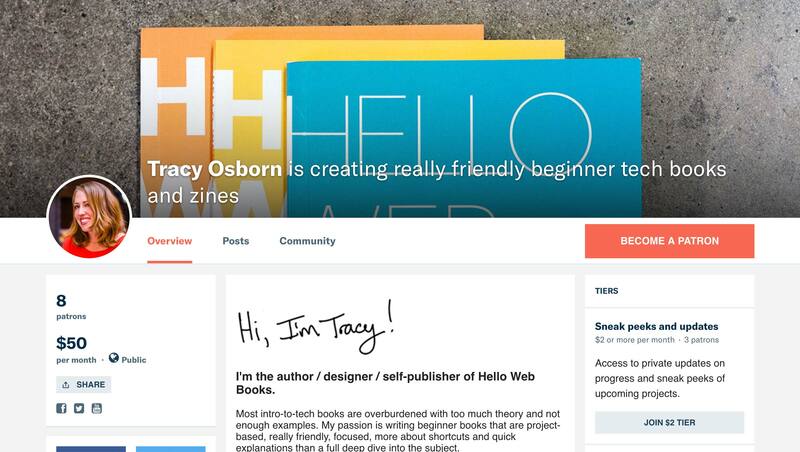 Web design fundamentals and shortcuts. Design shortcuts and fundamentals aimed for programmers, developers, marketers, and non-designers. Learn just enough design to be dangerous. 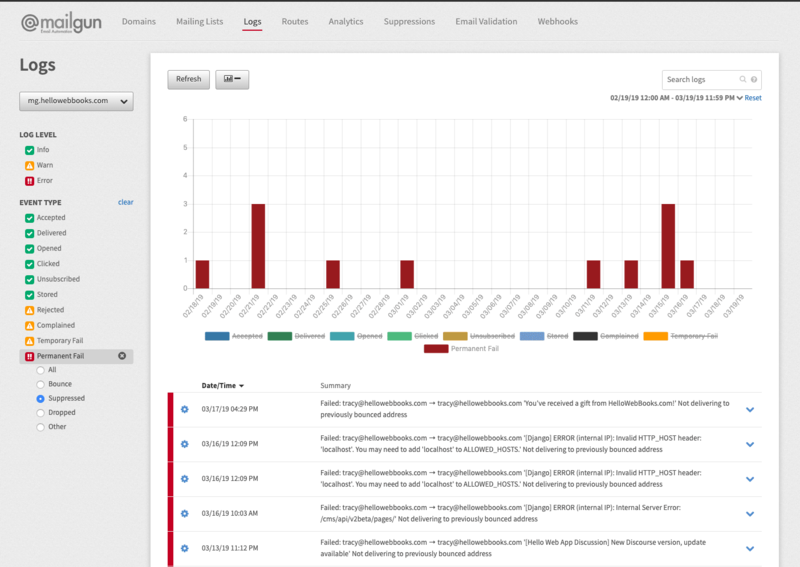 Learn how to build your first web app. 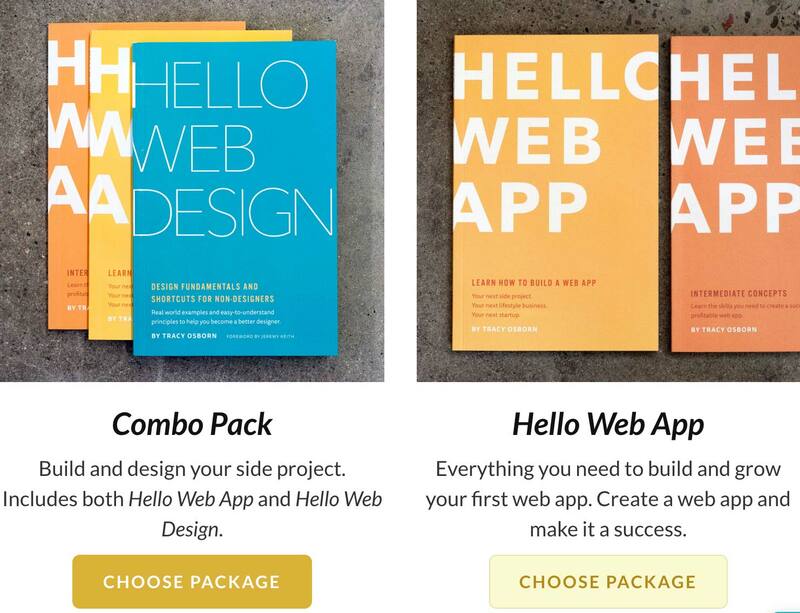 Want to build your first web app? 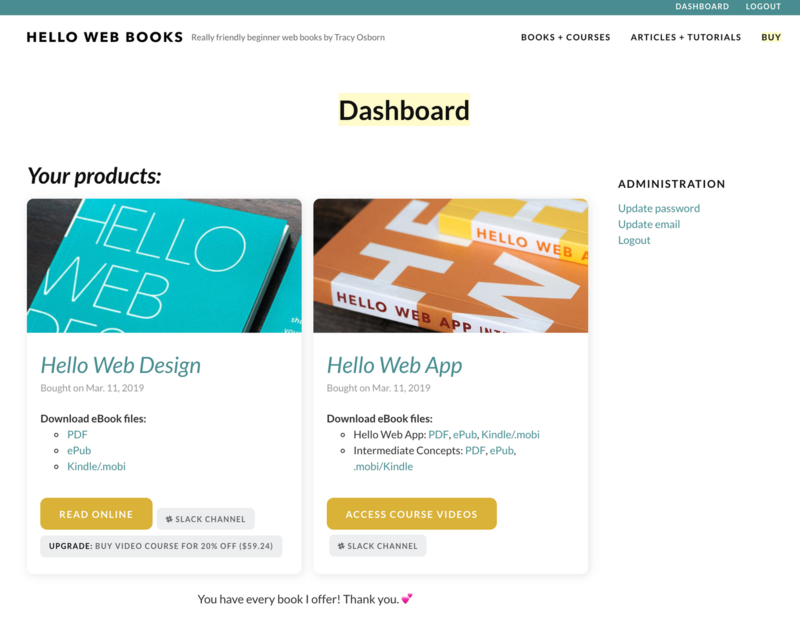 Hello Web App walks you through building and launching a simple web app using Python and Django.